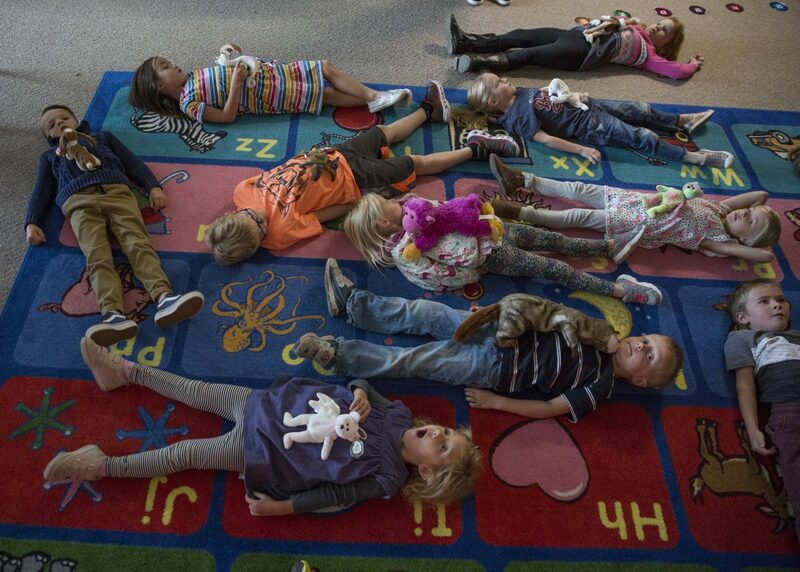 There are times in Shelley Pierce's kindergarten class at Trailside Elementary School when everyone needs a break. On Pierce's signal, the students grab a stuffed animal and lie on the ground, setting their monkeys, unicorns and dogs on their stomachs. Pierce reads from a short book as the students focus on moving their "breathing buddies" up and down with their breath. on the ground with their "breathing buddies" to practice mindful breathing. who are undergoing training to include mindfulness practices in their classrooms. Note: PCEF donors support Mindfulness training. The first time Camron Wright heard about Sang Ly's life, he assumed they had little to nothing in common. But watching his son's documentary about her experiences and the realities of living in a garbage dump in Cambodia changed his mind. Now, after writing a novel inspired by Ly, Wright wants to help everyone realize how similar all people are, even half a world away. Note: PCEF donors support One Book One Community. When starting a business, there are always a thousand assignments to cross off the list. Having a limited staff, as most startups do, makes the tasks even more difficult to complete. The Park City Center for Advanced Professional Studies(PCCAPS) helps fill the workforce gaps at businesses while providing real-life learning opportunities for students from Park City High School. Each semester, dozens of students work on various projects with small and large businesses around town. Ted McAleer, business coordinator for PCCAPS, said the program has facilitated more than 100 projects since its inception. 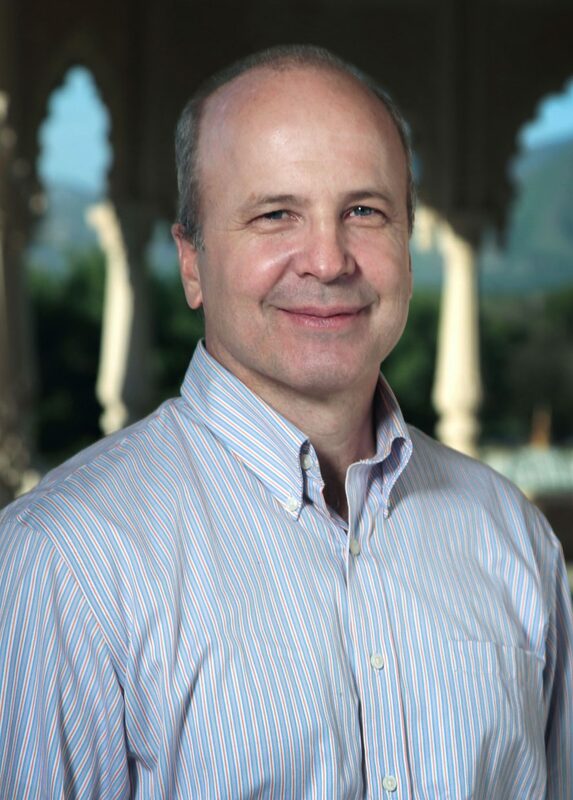 PCCAPS can be particularly beneficial for entrepreneurs, he said, not only for the extra hand but for the opportunity for them to learn how to manage and scale a team. organizations to work on real-world projects that help both parties. Note: PCEF donors support PCCAPS. The Park City Education Foundation's Red Apple Gala is set to take place on Saturday, Sept. 15 from 6 to 11 p.m. at the Montage Deer Valley. According to the foundation's website, the fundraiser is scheduled to include dining, dancing and silent and live auction bidding. Proceeds from the event help fund the foundation, which supports education programs and grants in the Park City School District. For more information, visit https://www.pcef4kids.org/events/red-apple-gala. 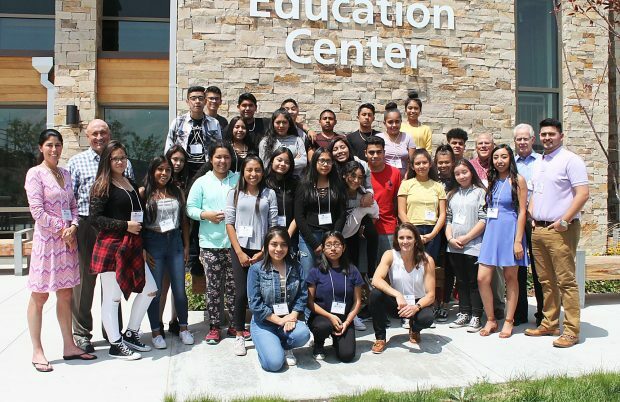 Sheccid Villanueva first heard about Bright Futures from her cousin, who joined the Park City program during its inaugural year in 2016. After seeing how the program pushed her cousin to succeed, she knew that she would be the first to sign up when it was her turn. "They opened a lot of doors for her, so I felt like I wanted to have that opportunity," she said. the importance of college readiness during workshops and team-building exercises. Note: PCEF donors support Bright Futures. One Book One Community, as it is called, encourages students and adults in Park City to all read a specified book. The program culminates with a visit from the author. After the program was moved to the winter last school year, it is expected to again take place in the fall, with a visit scheduled for Oct. 16 and 17. The book that was selected was "The Rent Collector" from Camron Wright. 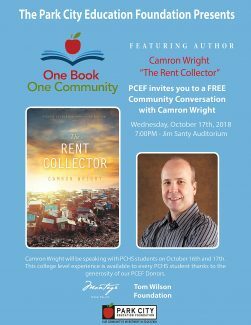 One Book One Community novel will be “The Rent Collector” by Camron Wright. The program is again taking place in the fall.